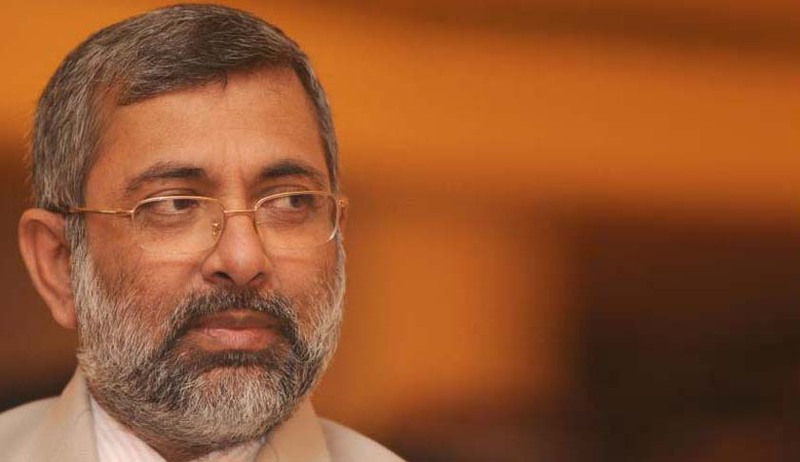 Justice Kurian Joseph, a vibrant judge of the Supreme Court is in a way also of late donning the role of an active letter PIL ‘petitioner’. After his letter to the Chief Justice of Delhi High Court in April 2013 became instrumental in improving the condition of children’s parks in Delhi, Justice Joseph has now embarked on restoring the Taj Mahal to its original glory. In a letter written to Chief Justice H L Dattu, Justice Joseph had sought intervention of the apex court to ensure that the Taj Mahal is not damaged by smoke released from a nearby cremation ground. A bench headed by Justice T S Thakur today asked Uttar Pradesh government and Central Empowered Committee to consider shifting the crematorium. Judge Joseph had written that the Taj was under threat from pollution due to burning pyres and that the SC should intervene to protect the iconic monument. The letter was taken up by Justice Thakur’s bench which has been issuing a string of directives in a PIL filed by environmentalist M C Mehta in 1984, seeking the upkeep of the Taj Trapezium Zone, a demarcated area around the monument, and to maintain adequate green cover. Justice Joseph’s said that he and his family had visited the Taj in September when the cremation ground caught his attention. The judge said he was concerned that fumes from pyres may affect the monument’s white marble. Justice Joseph stated he was told by some officials that the crematorium, nestled between the Taj Mahal and Agra Fort, sees at least 20-25 cremations every day. He sought directives to the Agra administration to shift the cremation ground away from the Taj. In May, the ASI had urged the Agra administration to consider moving the cremation site,as the smoke from the site was causing yellowing of the surface of the Taj. Kurian’s April 2014 letter on pathetic condition of delhi’s childrens park had resulted in the Delhi High Court issuing periodic orders and ensuring its improvement. Treating the judge's letter as a PIL, a division bench of acting Chief Justice B D Ahmed and Justice S Mridul had been directing the city's municipal bodies, DDA, PWD and urban development ministry to file status reports, with pictures, every two weeks on the children's parks being run by them. In his letter dated April 12 to the acting Chief Justice of HC, Justice Kurian Joseph said the condition of city parks were a "serious violation of human rights of children" as it was "their right in their tender times to have a decent environment to play and frolic around". Justice Joseph said he visited Children's Park near India Gate and a few days later the Lake Park near Sarojini Nagar. "To my shock, I found all slides were partially damaged and children were getting injured. Swings were not maintained properly. The fountain was not working," he wrote.